"A community’s physical form, rather than its land uses, is its most intrinsic and enduring characteristic." [Katz, EPA] This blog focuses on place and placemaking and all that makes it work--historic preservation, urban design, transportation, asset-based community development, arts & cultural development, commercial district revitalization, tourism & destination development, and quality of life advocacy--along with doses of civic engagement and good governance watchdogging. Photo by K. Haller. 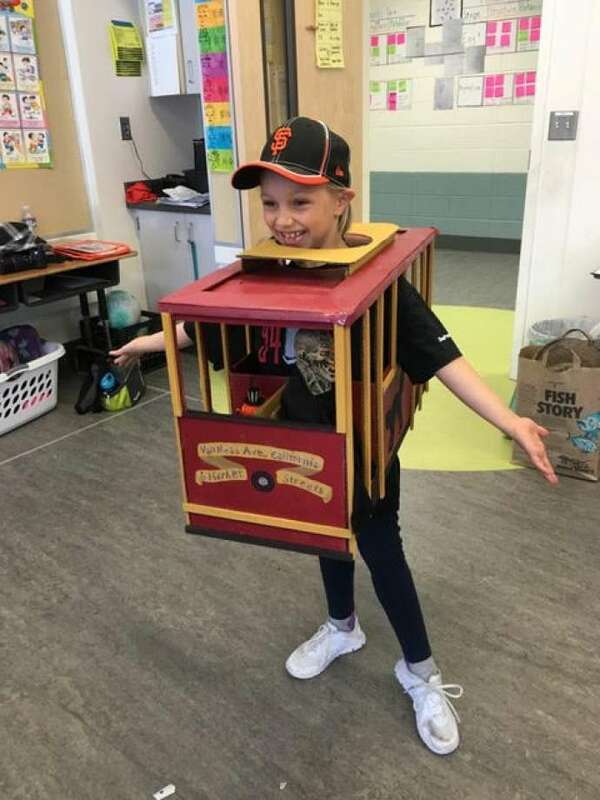 Cable Car: "She had some pretty crazy ideas and it’s been super fun making them with her," writes a mom whose daughter picks a different S.F.-themed costume every year. "This year, she wants to be the Painted Ladies and we’re going to do it with color changing LEDs so we just have to build one building, not 6!" MUNI J-Church: Mother Tammy, who for the purposes of this contest goes by "Elle Taraval," fulfilled every child's dream of being a Muni train. "My son has been obsessed with all forms of transport since he figured out things move," she writes. 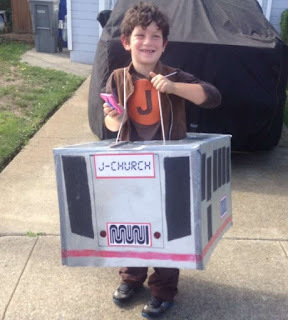 "We ride the Muni daily and it just made sense to whip up the J-church. 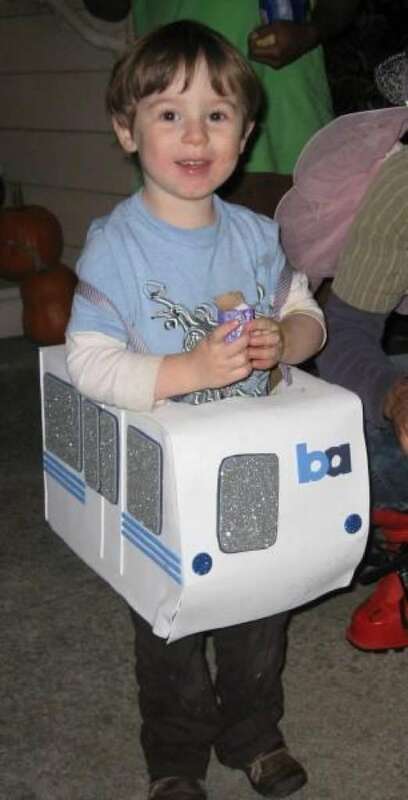 He is passing out homemade bus transfers on Halloween, too. Hopefully he'll be on time." 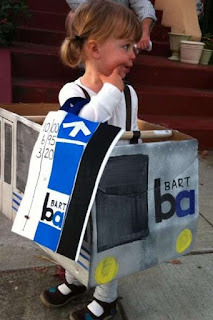 BART train and ticket: It's easy to make this one with a cardboard box. 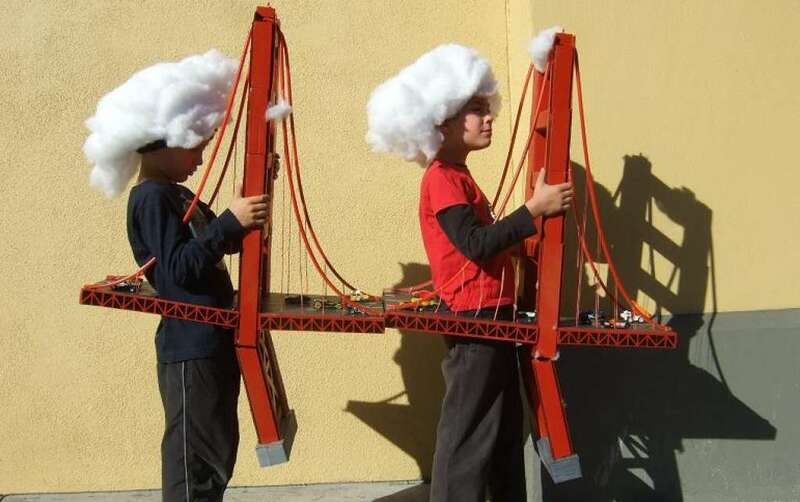 Photo: SFC / The Poop / Super-Crafty Halloween Costume Contest 2011. Photo: Courtesy Raphael Sperry. Golden Gate Bridge: Milo and Solomon Sperry are veterans of the Chronicle's Super Crafty Halloween Costume contest — appearing previously as Coit Tower and the TransAmerica Pyramid, and BART and Muni. 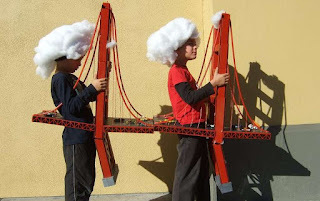 This SF-themed landmark is architect/dad Raphael Sperry's best. I am an urban/commercial district revitalization and transportation/mobility advocate and consultant and a principal in BicyclePASS, a bicycle facilities systems integration firm, based in Washington, DC. Urban economic competitiveness is dependent on efficient transit and mixed use, compact places. Therefore, I end up writing mostly about mobility and urban design. While I am based in and write about Washington, DC issues, I try to write so that "universal lessons" are evident in the entries. 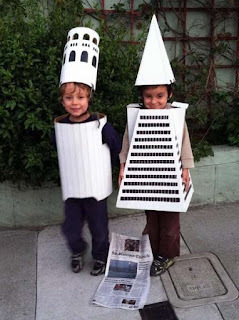 SF Planning & Urb. Research Assn. Blog/Purdue Ctr. for Regional Dev. Fashion Inst. of Tech. Enterprise Ctr. What is a Community Benefits District? Integrated Approaches to Participatory Dev. National Training & Info. Ctr. Strategic Concepts in Organizing & Policy Ed. ERIC - Ed. Resources Info. Ctr. Nat. Assn. for Year Round Ed. Agricultural Innovation Center, U Wisc. Ctr. for Integrated Ag. Systems, U Wisc. North Am. Farmers Direct Mktg. Assn. Maryland Organic Food & Farming Assn. 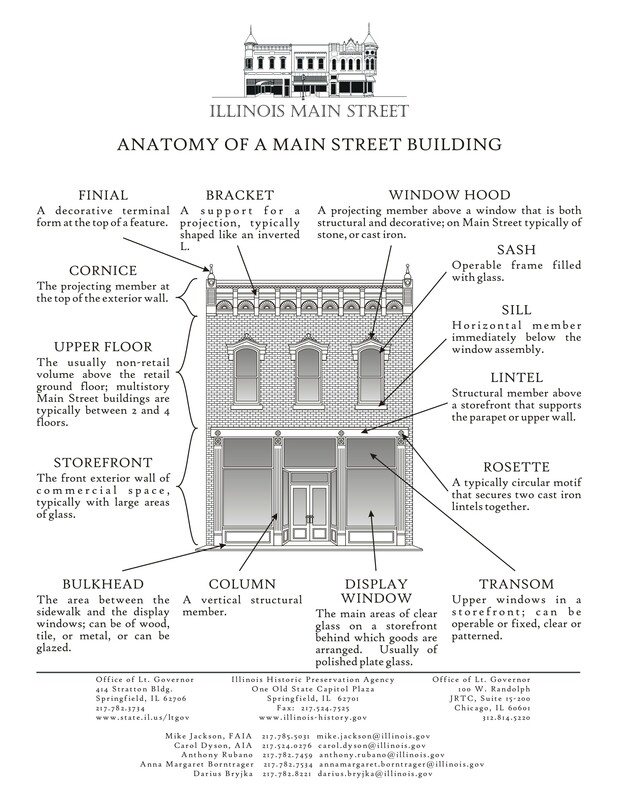 Historic Preservation & History -- U.S.
ABA Legal Ed. materials on Historic Pres. Economics Associated with Outdoor Recreation, Natural Resources Conservation and Historic Preservation in the U.S.
Nat. Amusement Park Historical Assn. Society for History in the Fed. Govt. Coalition of Non-profit Housing & Econ. Dev. WAMU-FM "Kojo Nnamdi Radio Show"
DC Primary Health Care Assn. Washington Convention & Tourism Corp.
Virginia Dept. of Housing & Community Dev. North Michigan Park Civic Assn. Intl. Bridge, Tunnel & Turnpike Assn. U. of California Transportation Ctr. Resort & Tourism Division, Am. Planning Assn. Baltimore Area Convention and Visitors Assn.